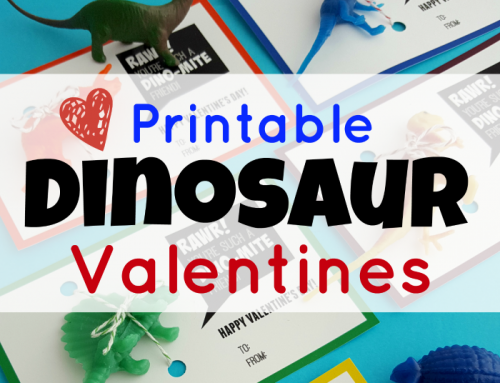 I have four boys and while they love holidays, it can be a challenge to find them something fun that they will like for Valentine’s Day. 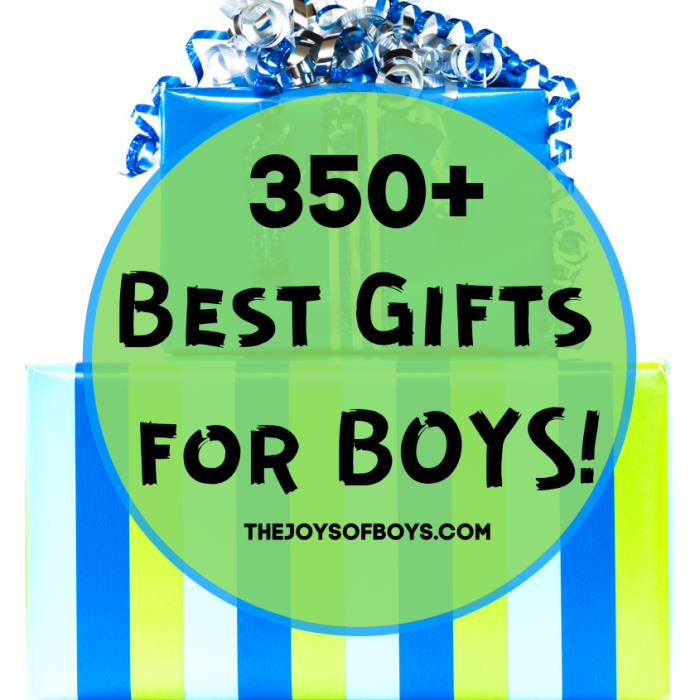 I’ve searched long and hard and made up a list of 20 Valentine’s Day gifts for boys that are sure to please your little men. Can I just say how much we love Pete the Cat and his “Groovy” ways. We have the Christmas book and we need to get this Valentine’s Day book as well. 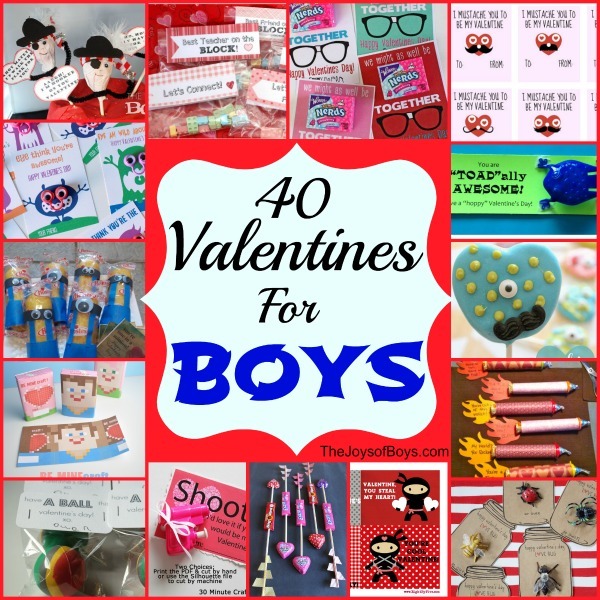 Books make the perfect Valentine’s Day Gifts for Boys! I died when I saw this! My boys would find this bag of Cupid Farts HILARIOUS! And the proceeds go to helping families in need, so that is a plus! Valentine’s Solid Milk Chocolate Game Controller. 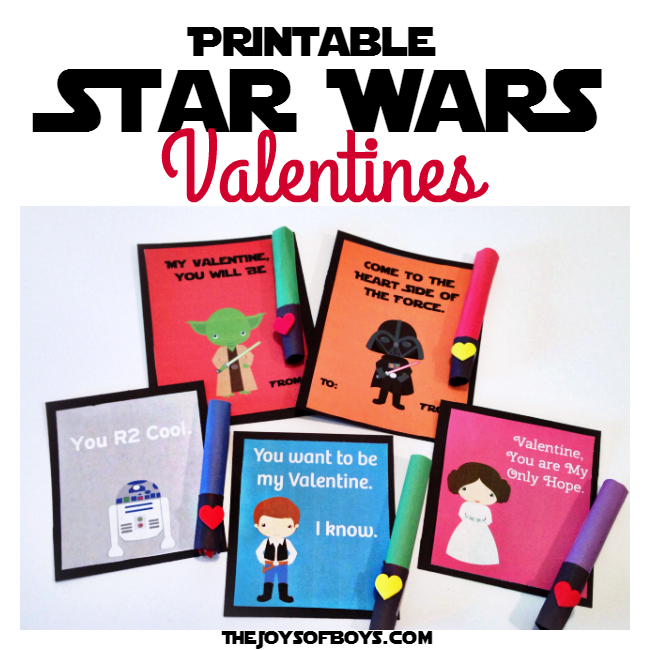 Yep, this would pretty much be the perfect Valentine’s day gift for my boys. Chocolate and video games. What more could they ask for? This is ADORABLE! It makes me wish my boys were smaller again. Little baby boys would be adorable in these suspenders and bow tie. I love this cupid dog! I think I want one. This would be a fun little addition to any LEGO collection. Hehe! I haven’t read this book but just by the title I know it would be a hit with my boys. Ha! I love this! This is the exact attitude my boys have towards girls and I am fine with them keeping that attitude until college! The last thing we need in this house is a whoopee cushion, but my boys would get a kick out of this. Once again..ADORABLE! I would love to get this for my boys. Who says Valentines have to be heart-shaped? These are so much cooler! This is so cute for the littlest of boys. Explore the meaning of unconditional love in a heartfelt, playful way. Yum, Yum! A yummy 5 ounce heart filled with Reese’s goodness! I want this one! 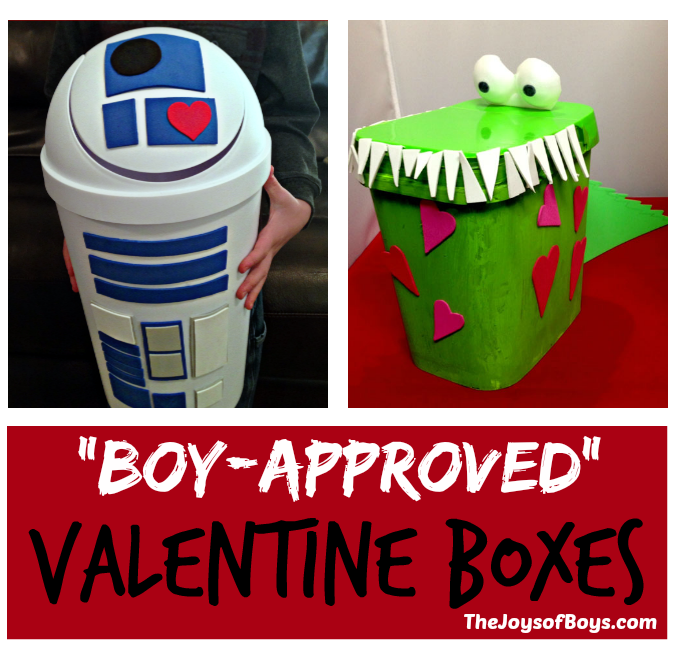 Perfect Valentine’s Day gift for boys! We love Splat! It’s Valentine’s Day and Splat has a special valentine for a certain someone in his class. How cute! This is another fun Valentine LEGO set that I know my boys would love. In Just a Little Love, Little Critter finds love just in time for Valentine’s Day. But will his valentine love him back? I always loved LIttle Critter books when I was young. People are hard at work in LEGO City until a scientist’s experiment accidentally makes everyone crazy in love! The construction workers fall in love with their wrecking balls, dogs fall in love with cats, and a cop falls in love with a crook! So funny! Can the scientist fix things before Valentine’s Day is a complete wreck? I’m yet to meet a little boy who didn’t love LEGO. This is so fun and can be built over and over again. And I had to add one more LEGO set because who wouldn’t want a LEGO teddy bear? Isn’t this Valentine’s Day bow tie the cutest thing you have every seen. Any little guy would look adorable in this! My boys are starting to get a bit smelly at times. Looks like it’s time to get them some Superman Cologne. 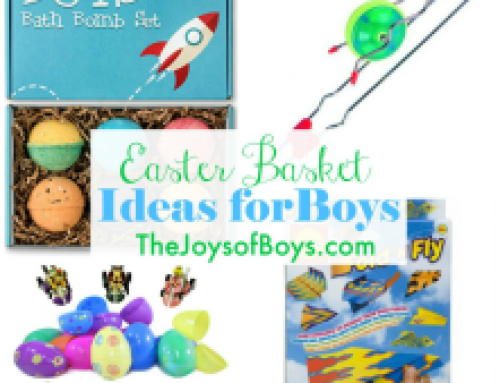 Your boys might not be into Cupid, but what boy could resist this cool Bow and Arrow set? 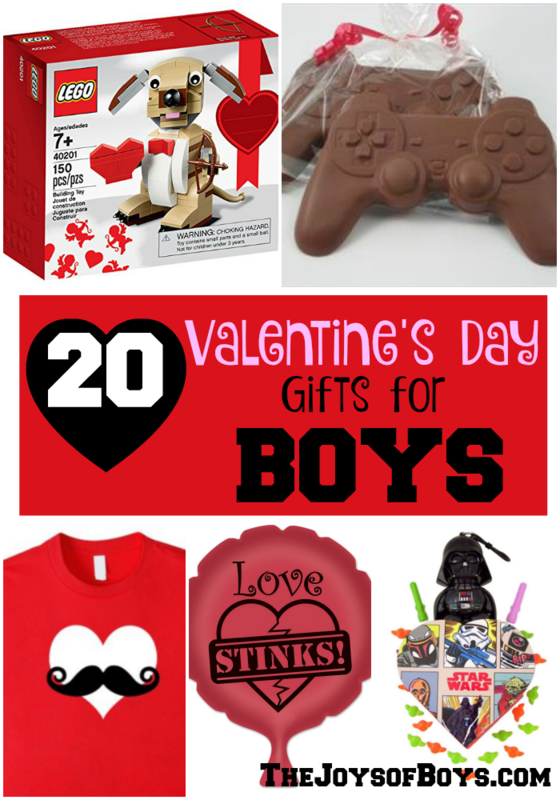 See even MORE Valentine Gifts for Boys HERE ON AMAZON. 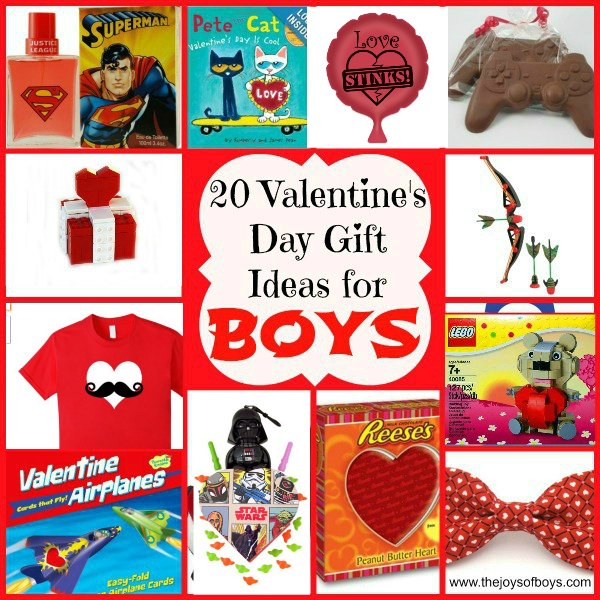 What do you like to give your boys for Valentine’s Day? I know! Having 4 boys makes Valentine’s Day a little challenging. 🙂 Glad I could help! What a great list! My daughter isn’t a girly girl and she loves video games and Star Wars. I might use your list for her too. She is 19, so she will just think it’s cool. Great option for valentines day gift. 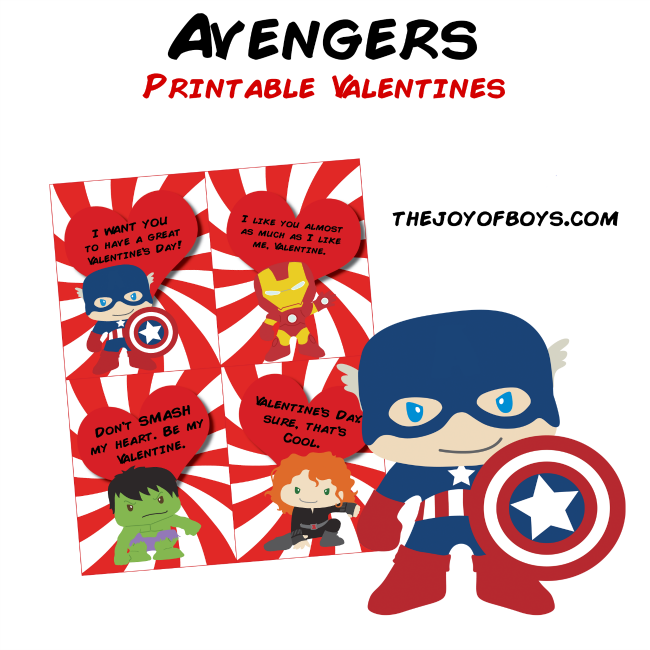 This will surely help me to order gifts for my little kids this valentine. After all my kids are my valentines. That t-shirt is really cute! 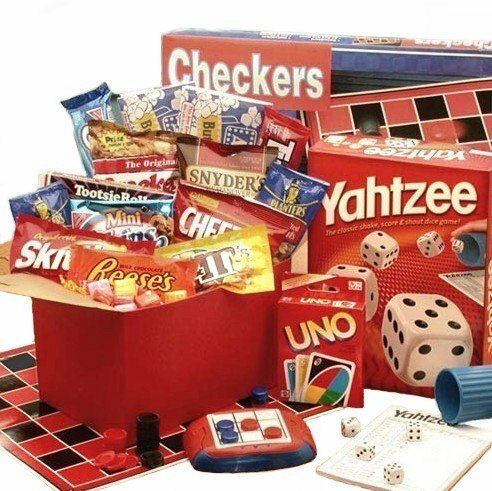 I never know what to get for my nephew and this list has made it easy. I love that t-shirt! So fun! I’m glad this list was helpful.